While Paris is known for its main monuments and attractions, such as the Eiffel Tower, the Louvre, and the Champs-Elysées, it is also home to many lesser-known places of interest. 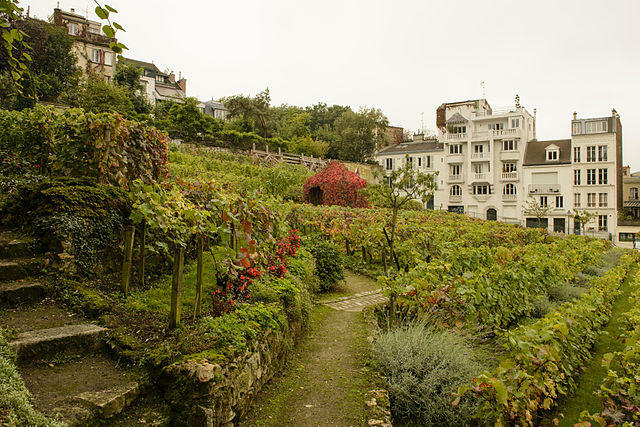 Here are 6 of our favorite hidden gems of Paris. While Montmartre is known as the home of the Sacré Coeur and the Moulin Rouge, it has much more to offer. Tourists often skip over other parts of the neighborhood that are well worth the visit. Tour the cemetery, an old gypsum quarry where several famous artists are buried. In addition, you can visit the vineyards, covering over 1556 square miles and featuring over 27 varieties of wine. This little spot in the 12th arrondissement features a beautiful collection of shops and cobblestone streets that make you forget you’re even in Paris. 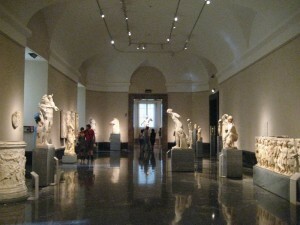 Classified as an historical monument since 1986, it is an important cultural center. With over 30 shops and restaurants, a UGC cinema, and easy access from metro stop Cour St Emilion on line 14, it is a popular destination among Bercy locals, but virtually unknown to tourists. Located at the southern edge of Paris, this often-overlooked street is bustling with authentic Parisian charm. Explore the many local shops, rent one of the all-inclusive student studio apartments, attend a class at an inexpensive gym, or purchase fresh produce from one of the several stands lining the street on market day. 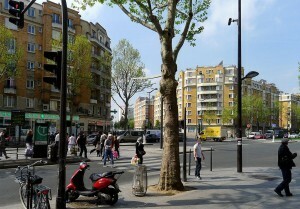 This street is an easy access point to other places in Paris, as it is located in between two popular metro stops, Porte d’Orleans and Porte de Vanves, and has a tram running along it. This lesser-known park is a real gem among Paris’s overcrowded main attractions. It is lined with gorgeous waterfalls, bridges and greenery, as well as a rarely climbed mountain offering splendid views of the park and a replica of the Roman Temple of Sibylle at the top. 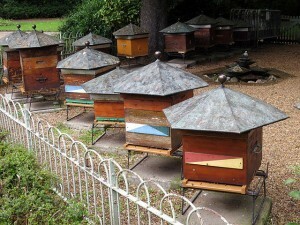 Tucked away in a far southwest corner of the Jardin of Luxembourg lies a grouping of beehives. Producers of local honey, the bees are an unexpected part of Paris’s food production. 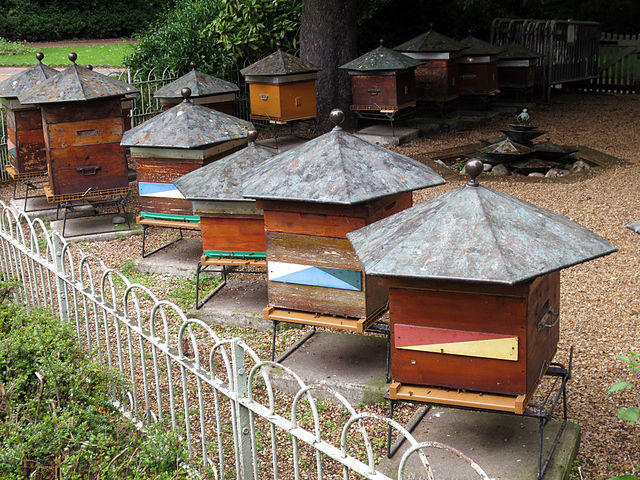 A visit to the beehives allows you to learn about the honey production process. You can even enroll classes offered twice weekly to try your hand at beekeeping. 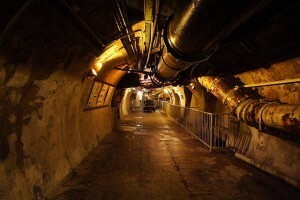 Paris’s ancient sewer system has been converted into a museum. Offering a unique look at the long and complex history of Parisian drainage, this fascinating museum allows you to wander the very tunnels used to collect the sewage of the city, seeing the sewage system at work. Almost out of sight, Brasserie Flo is decorated with tiny statues, ornate lights, murals, and intricate carvings on the dark wood paneling. This brasserie has a small German flare to it and serves classic specialties like steak tartare, huitres chaudes au champagne, and petit sale aux lentilles. With Ernest Hemingway present on its opening night, La Coupole holds a reputation for being the grandest brasserie in Paris. Artfully decorated by the artists of Montparnasse, you can dance in the ballroom downstairs or grab a delicious meal on the terrace. 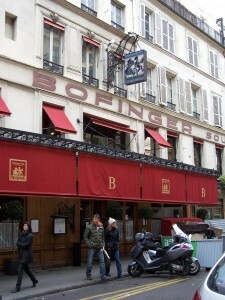 Known as the oldest brasserie in Paris, Bofinger is decorated in a Belle Epoque style. 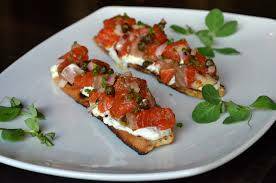 With an outstanding selection of seafood, you can have a taste of salmon tartare, escargots, oysters, or the gigantic seafood platter. 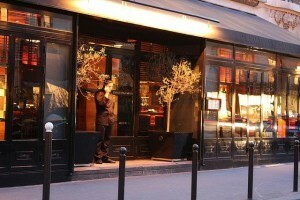 Located across from Paris’ Gare du Nord, Chef Pascal Boulogne treats diners to the ultimate Parisian experience. 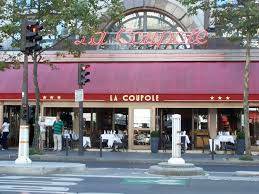 Travelers often stop here in the morning for a croissant and a petit café, where lunch and dinners are accompanied by fine French wines. Located in Paris’s Marais district, Brasserie ma Bourgogne allows you to dine across from the beautiful Place des Vosges. 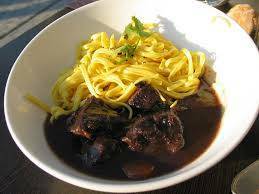 Here you can taste anything from traditional dishes of Burgundy, to the traditional dishes the Beaujolais countryside. Europe is home to many beautiful cities where you can treat yourself to a luxurious vacation. Here is our selection of European luxury holiday destinations, including accommodations, spas, activities, and cuisine. 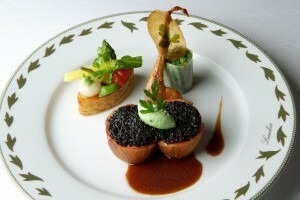 The home of haute couture and gastronomic delights, Paris is no stranger to luxury. 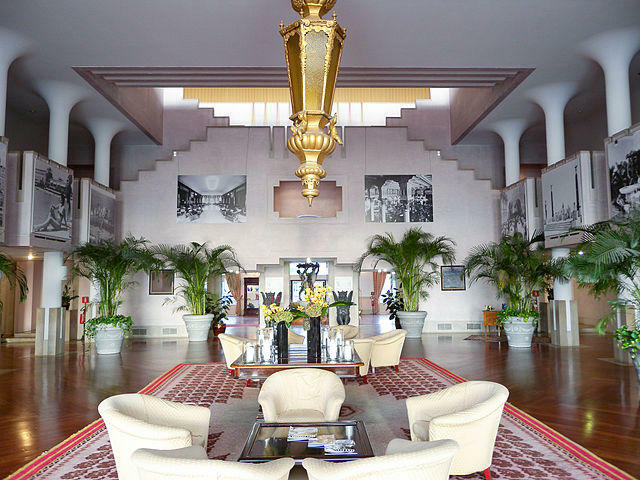 Treat yourself to a high-end vacation at one of the city’s exclusive palace hotels. Choose from the classics, such as Le Bristol, Le Meurice, the Four Seasons Hotel George V or the Plaza Athénée, or opt for a more up-and-coming take on luxury at the Shangri-La Paris or the Mandarin Oriental. Many palaces are home to spas, where you can benefit from a variety of hair, skin, and face treatments and holistic practices. Try the George V Spa (Four Seasons George V), the Institut Dior (Plaza Athénée), Spa Sémonin (Le Bristol), or Spa Valmont (Le Meurice). After pampering yourself at the spa, it’s time to explore the city in style. Opt for a private tour of Paris’s most popular attractions to avoid the lines and get the VIP treatment. 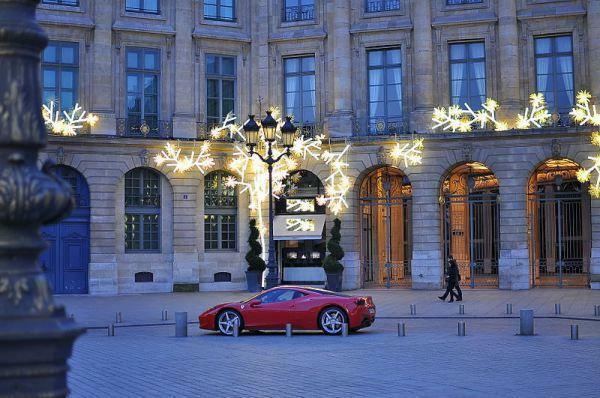 In addition, you can request a unique tour option, such as an old Parisian car tour with a private driver or a shopping spree along the Champs-Elysées and Avenue Montaigne with a personal shopper. No luxury Parisian vacation would be complete without sampling some of the city’s world-famous cuisine. Home to several Michelin-star restaurants, you’ll have a number of world-class dining options to choose from, including the Tour d’Argent, Guy Savoy, L’Atelier de Joël Robuchon, and, of course, the Eiffel Tower’s own Jules Verne. For a taste of British luxury, head over to London, where you’ll experience the prim-and-proper, no-nonsense style o f refinement. 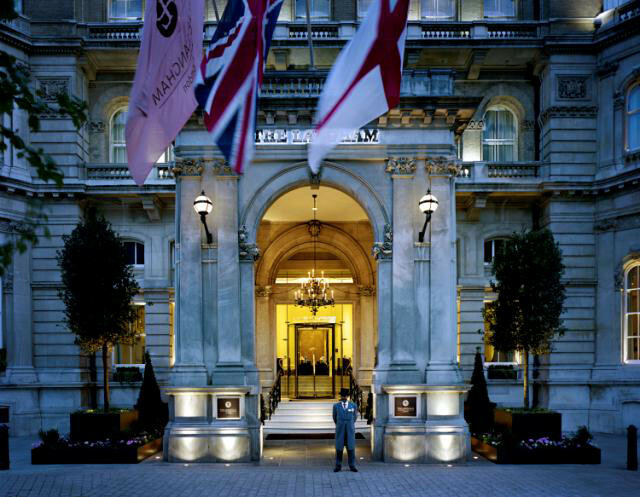 Stay in one of London’s top-end hotels, such as The Savoy, The Landmark, The Goring, The Dorchester, or The Langham. 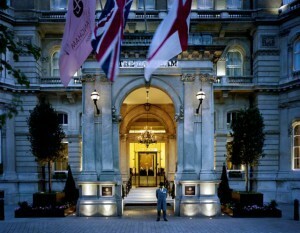 Like Paris, London is home to a number of spas, many of which are located in high-end hotels. Favorites include Chuan Spa (the Langham), So SPA (Sofitel London St James), Landmark Spa and Health Club (the Landmark), and ESPA Life (Corinthia Hotel London). 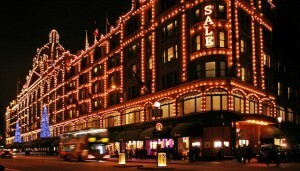 London offers several luxury activity options to choose from. Tour the city in style with your own private chauffeur, enjoy a dinner cruise along the Thames, or do some shopping at a luxury department store, such as Harrod’s or Harvey Nichols. While not known for its culinary prowess, London does several fine-dining options, including the Michelin-starred Gordon Ramsay and Alain Ducasse at the Dorchester. One of the most romantic destinations, Venice is a popular choice for luxury vacationers. Stay in one of the high-end hotels located along the canals such as Aqua Palace Venice, JW Marriott Resort and Spa, Londra Palace, and Hotel Excelsior Venice. For a relaxing spa session, choose one of the many top-notch hotel spas, such as the Casanova Wellness Centre (Hotel Cipriani), E’space Fitness and Wellness Center (Molino Stucky Hilton), or La Perla Della Laguna (San Clemente Palace). Venice offers a number of luxurious activities for you to enjoy. 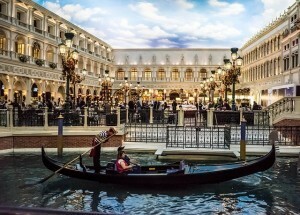 Take an exclusive gondola ride along the can als, attend a unique opera at Musica a Palazzo, or try your hand at blackjack at the Ca’ Vendramin Calergi Venice Casino. Experience the tastes of Italy at Venice’s only three Michelin-star restaurant, Antica Osteria Cera or one of its two Michelin-star establishments, such as Quadri or Il Ridotto. An often-overlooked luxury vacation spot, Madrid is a great holiday pick. With its perfect weather and laid-back nature, you’re sure to have a wonderful time in this vi brant city. Stay in one of Madrid’s 5-star hotels, such as AC Palacio del Retiro, the Wellington Hotel, the Sheraton Madrid Mirasierra Hotel and Spa, or the Hotel Ritz Madrid. Don’t forget to pamper yourself at one of the city’s luxury spas, such as the Caroli Health Club (Wellington Hotel), Chi Spa, The Lab Room (Hotel Miguel Angel), or Fusiom. Make your luxury vacation as memorable as possible with by booking a private after-hours museum tour at the Prado or Thyssen Museums, a VIP ticket to a Real Madrid game, or a personal shopper who can maximize your shopping experience in a surprisingly stylish city. At the end of your stay, be sure to dine in one of Madrid’s Michelin-star restaurants, such as the three-star DiverXO or the two-star La Terraza del Casino, El Club Allard, or Sergi Arola. ParisByM.com offers several holiday package options to suit all tastes and interests (and will even create tailor-made packages, as well). Here’s a breakdown of our top 3 holiday packages. The Paris All-Inclusive package is a more general vacation package, popular among first-timers, allowing you to see the main sites and attractions while staying in excellent accommodations. Bypass the lengthy lines at the main monuments with fast-track tickets, and enjoy a meal or shopping spree at one of our recommended locations. You’ll receive exclusive city walks designed by ParisByM.com that allow you to explore some of Paris’s most famous neighborhoods (Notre Dame / City Center, Marais, Montmartre, Saint-Germain / Quartier Latin) on your own time. Not only will you see the most popular attractions, but some of the city’s lesser known sites, as well. In addition to the city walks, you’ll enjoy a river cruise along the Seine river and a self-guided tour of Père Lachaise cemetery (itinerary and maps provided). With the Paris All-Inclusive package, you have the option to go to Versailles. This day-long excursion gives you access to the Château de Versailles, as well as the beautiful gardens. 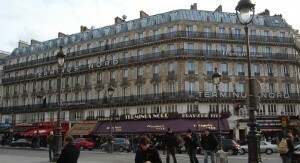 Transportation is provided from Paris to Versailles by high-speed train. 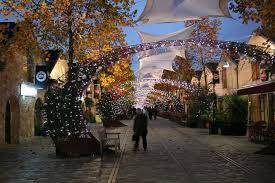 The Weekend Trips to Paris package is designed for those within a close proximity of Paris or France who wish to visit Paris for the weekend. You’ll stay in a top-notch hotel during your vacation, and, like the Paris All-Inclusive package, you’ll receive fast-track tickets to the main monuments. Enjoy city walks through Paris Center, the Marais or Quartier Latin, and Montmartre, and tour the city by bus, bike, or an old typical French car. You’ll experience a theatrical performance and/or cabaret show, as well as a river cruise allowing you to view some of the city’s most famous sites from the water. There’s a reason Paris is known as the City of Love…come discover first-hand the romance of the city with the Romantic Trip to Paris package. Designed for couples, this package provides you and your partner with VIP treatment on your romantic retreat. Enjoy intimate city walks through Paris ‘s most beloved neighborhoods, and explore some of the most luxurious areas, such Champs-Elysées and Avenue Montaigne. Go to the top of the Eiffel Tower, the most romantic site in the world, and experience a cabaret show at one of Paris’s most famous cabarets. 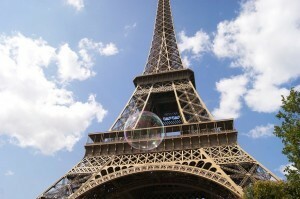 Optional activities include a day excursion to Versailles, the Loire Valley, or the Champagne region. What is a Paris All-Inclusive Package? 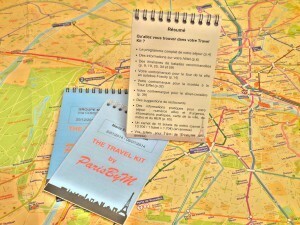 Wondering what a Paris All-Inclusive package is? Here’s your guide to what is (and what’s not) included. All-inclusive typically means that all aspects of your stay are taken care of, including accommodations. You will generally stay at a 3 to 4-star hotel to ensure that you are comfortable during your trip. 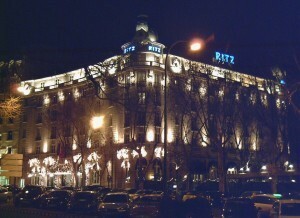 The hotel will usually be in a convenient, central location, such as the historical city center. Program visits and itineraries are another aspect of an all-inclusive package. As a tourist, you may not be as familiar with the area and will need some guidance in choosing where to go and how to access those places. An all-inclusive package provides you with the means of getting from Point A to Point B in the most efficient way possible. Finding the most efficient way to see all the sites is always the goal of any vacation. An all-inclusive package will include tickets along with the program visits/itineraries so that you don’t have to worry about purchasing them during your vacation. A good all-inclusive package will provide you with fast-track tickets that allow you to skip the long lines at the main monuments. Why is food not included? When traveling, it’s not uncommon for delays and errors to occur. If all meals are provided at specific times during the day, you may miss some of them due to transportation delays or unexpected problems at one of the sites. You also don’t want to be bound to certain meal times and locations, which can restrict where you are able to explore and for how long. So there you have it…your guide to a Paris All-Inclusive vacation package, an excellent option when traveling to the City of Light!